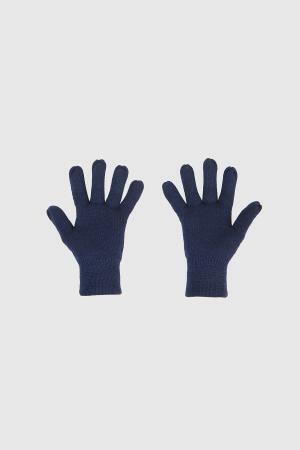 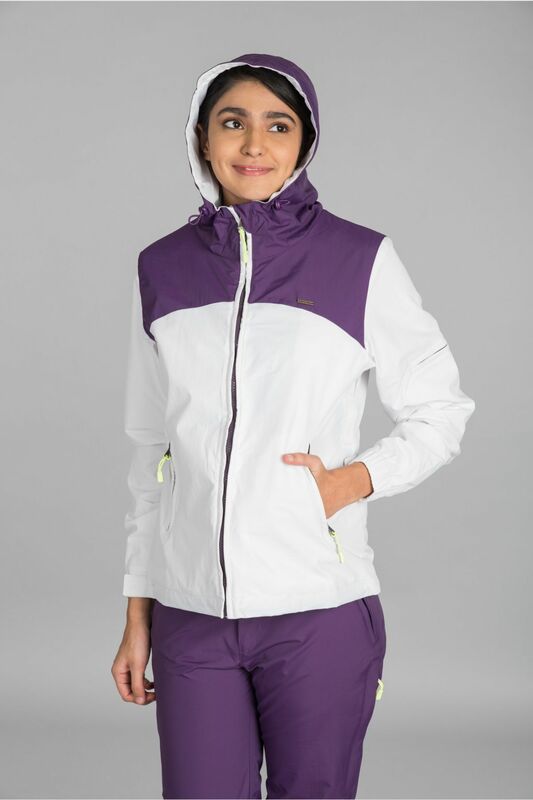 Waterproof, breathable and packable. 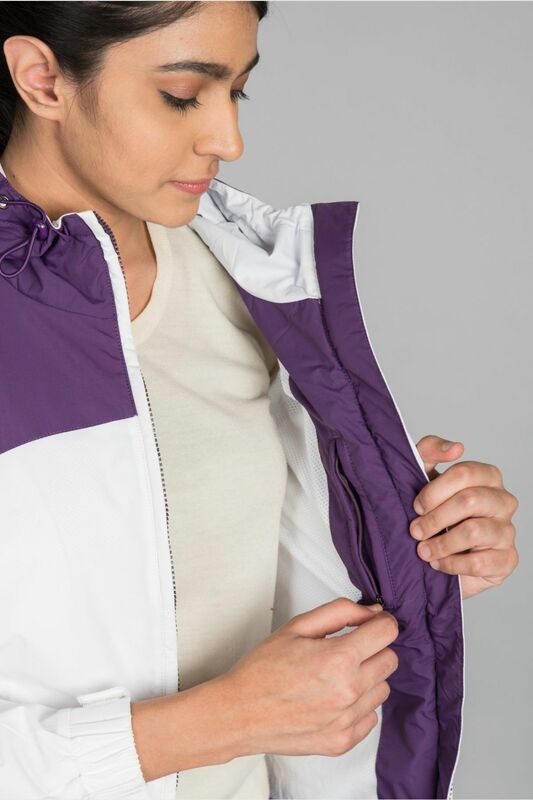 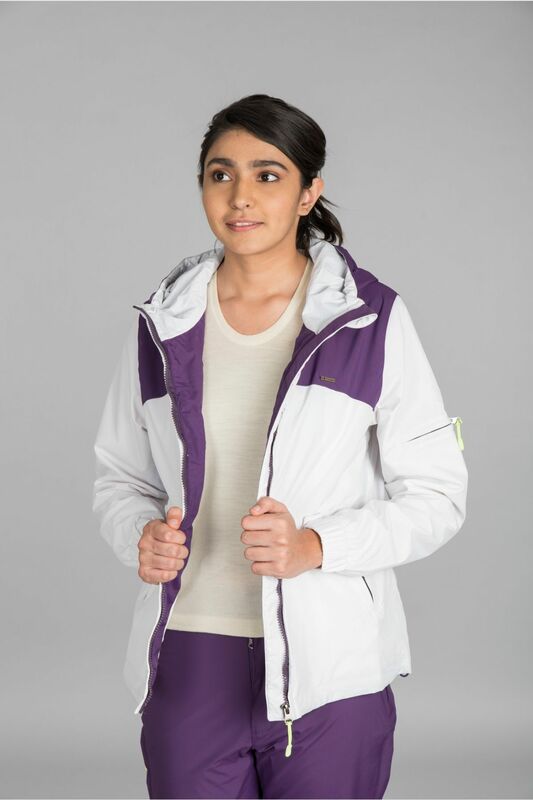 Kosha's Hardshell uses the latest technology to keep you warm, dry and stylish in the coldest temperature. 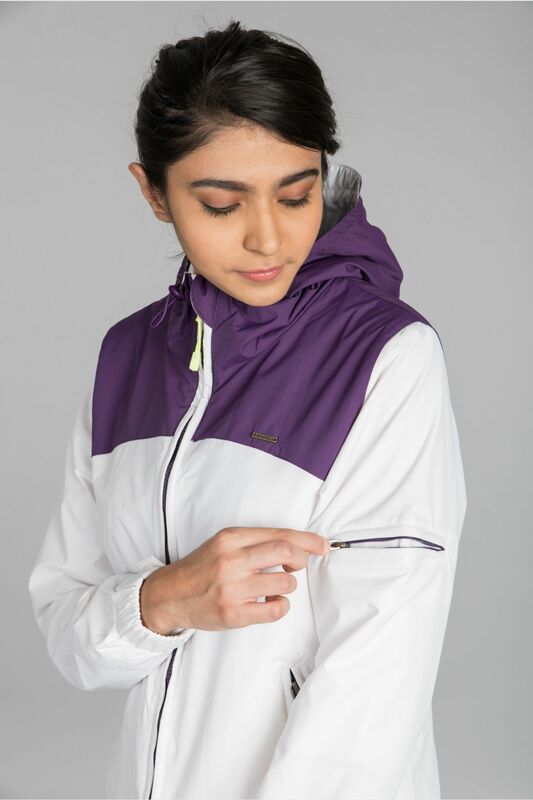 With the ease of movement, Kosha's Hardshell design promises to improve your performance. 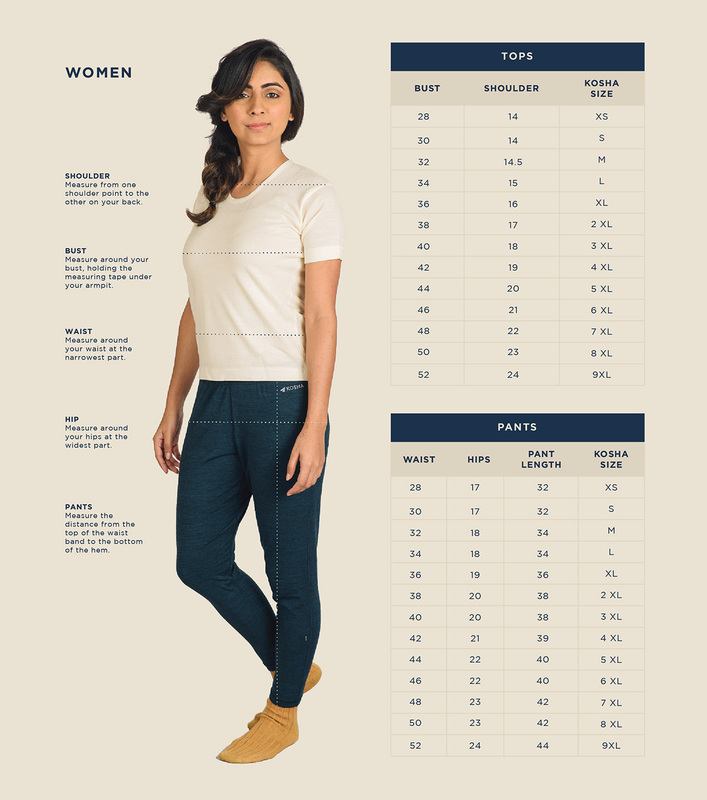 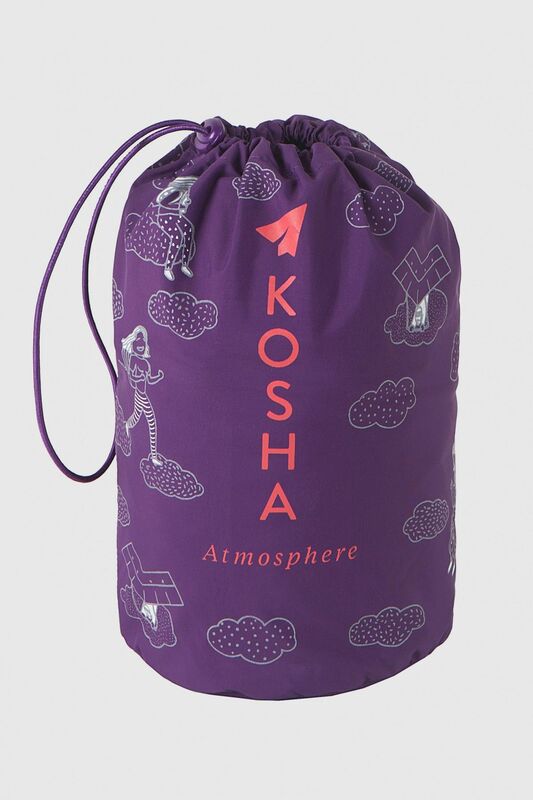 Gear up the Kosha way.